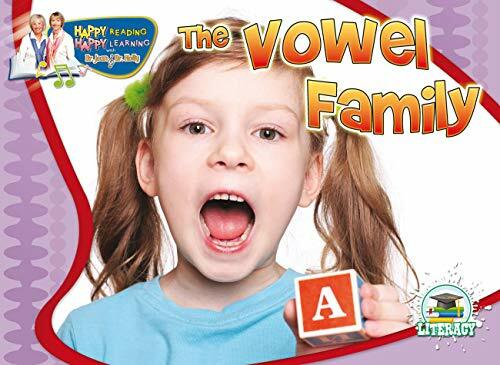 Synopsis: Presents the vowels through a song sung to the tune of "Bingo." About the Author&colon; Jean R. Feldman, PhD, has been inspiring students and teachers for more than four decades. An experienced classroom teacher and an expert on early childhood education, Dr. Jean has written numerous books and has recorded an impressive collection of CDs. She is a member of the National Association for the Education of Young Children, the National Kindergarten Alliance, and the International Reading Association.